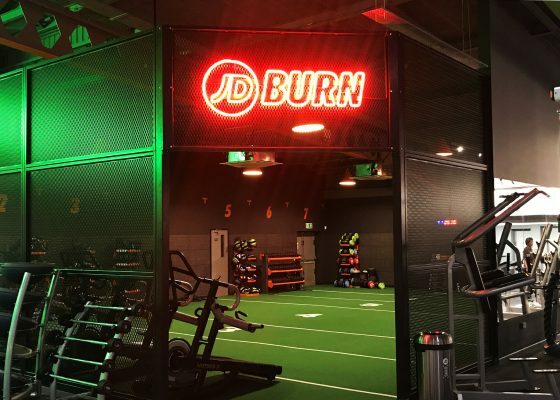 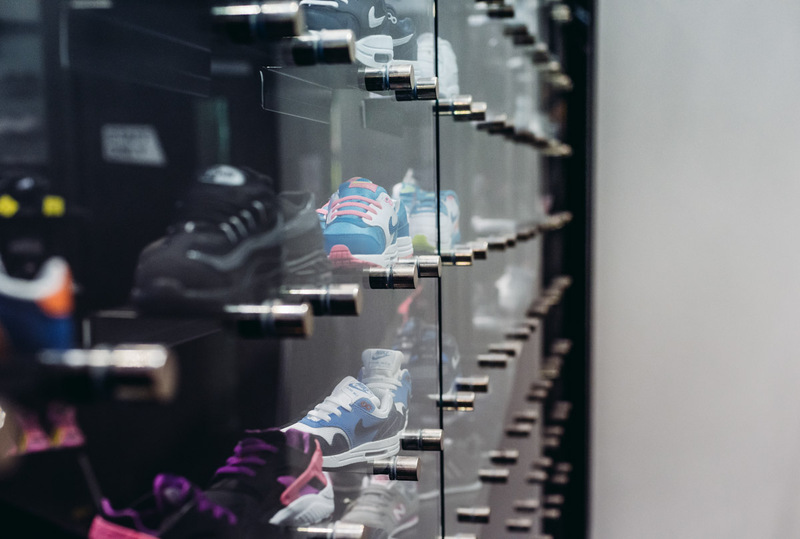 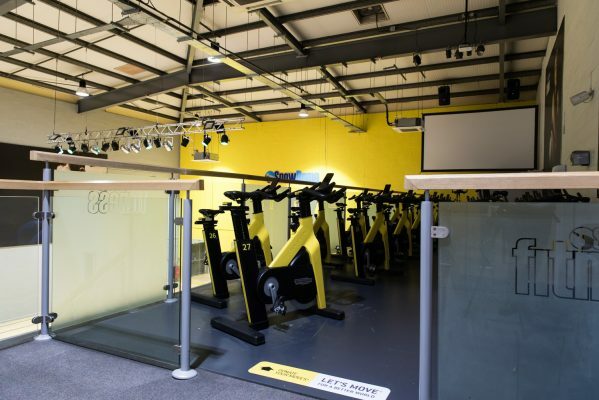 JD Sports contacted PDC to assist with the design and installation of a mezzanine floor for their flagship retail outlet in Birmingham City Centre. 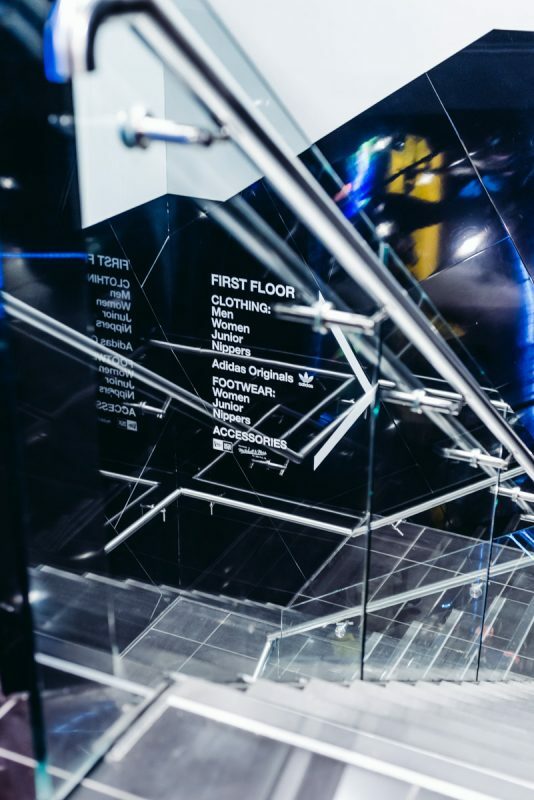 JD Sports contacted PDC to assist with the design and installation of a mezzanine floor for their flagship retail outlet in Birmingham City Centre. 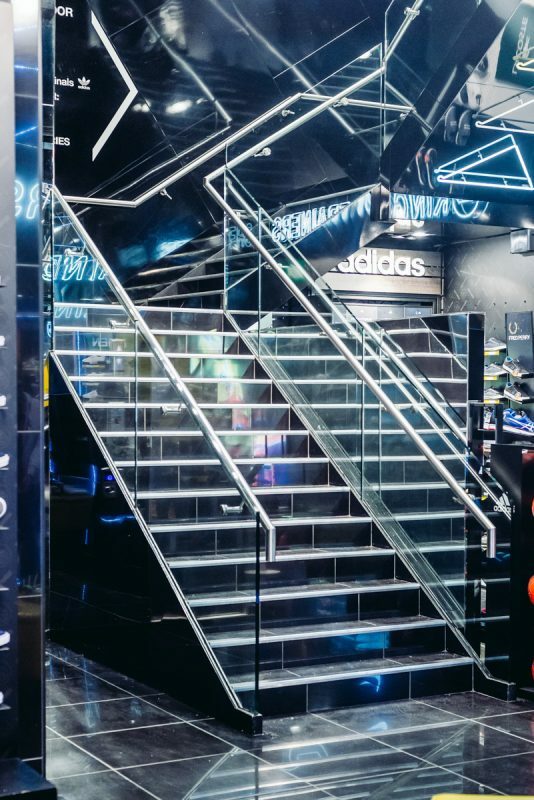 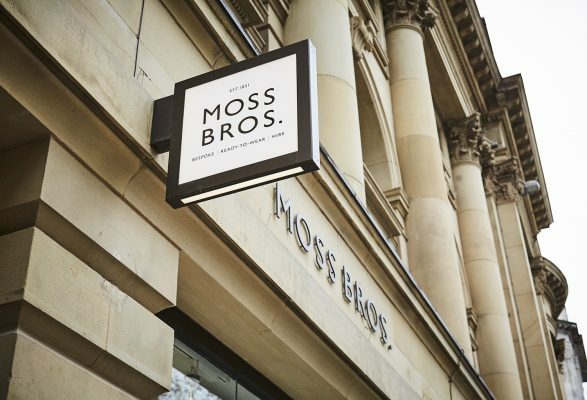 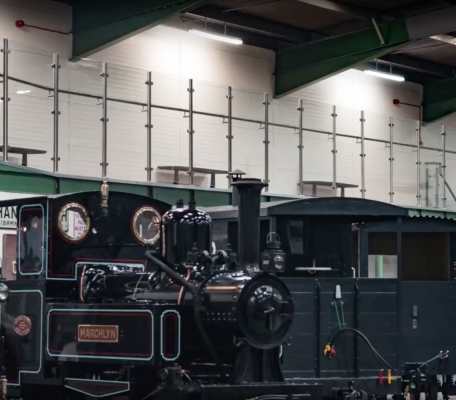 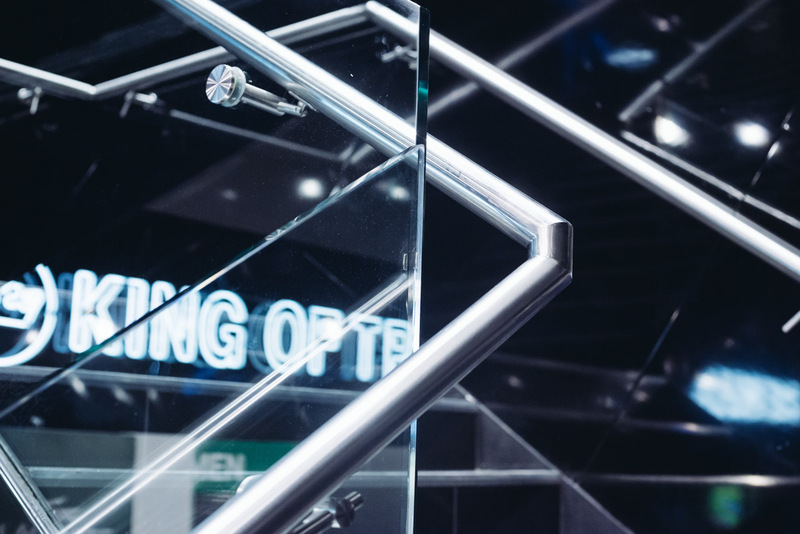 The project consisted of several elements including a bespoke glass wall to accommodate shop display fittings, a tiled steel staircase and stylish chrome handrails, all of which had to connect by design to the raised platform. 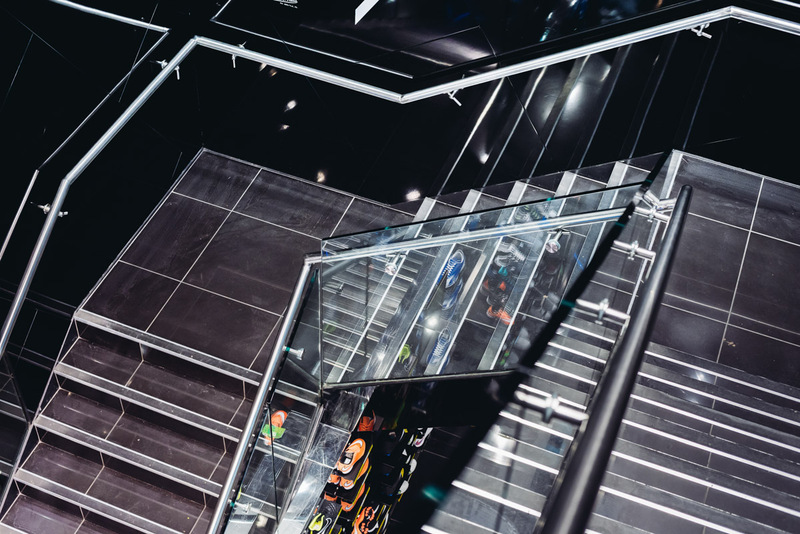 Retail mezzanine floors can be finished in a variety of ways…. 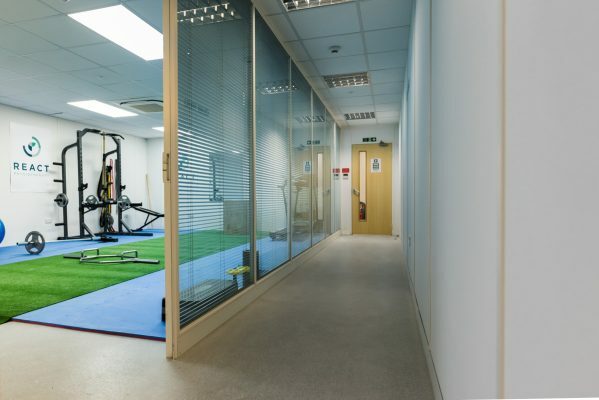 carpet, luxury vinyls and wood can be fitted by us or left with a basic chipboard layer. 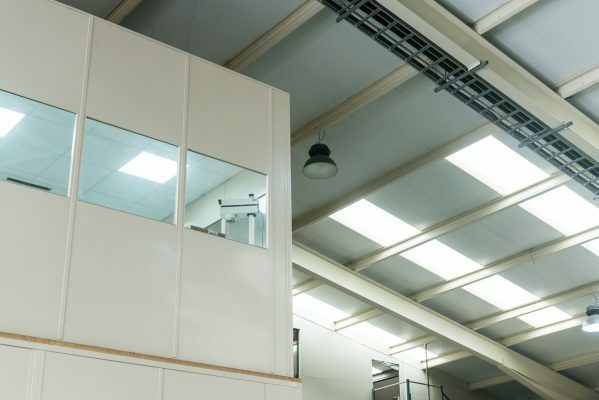 In this instance the client chose to have tiles fitted by their own contractor.